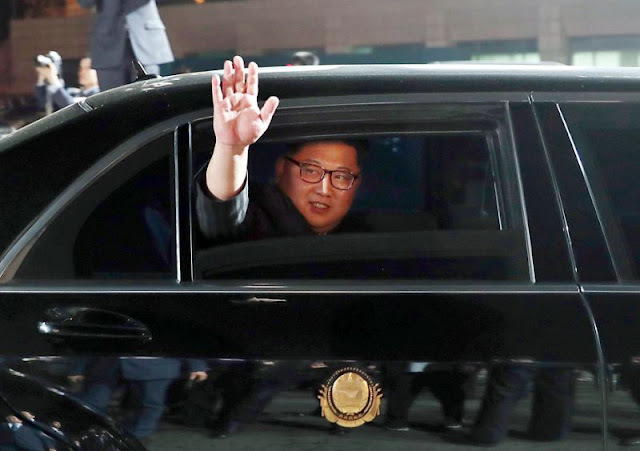 FILE - In this April 27, 2018, file photo, North Korean leader Kim Jong Un waves from a car as he returns to North Korea after the meeting with South Korean President Moon Jae-in at the border village of Panmunjom in the Demilitarized Zone. 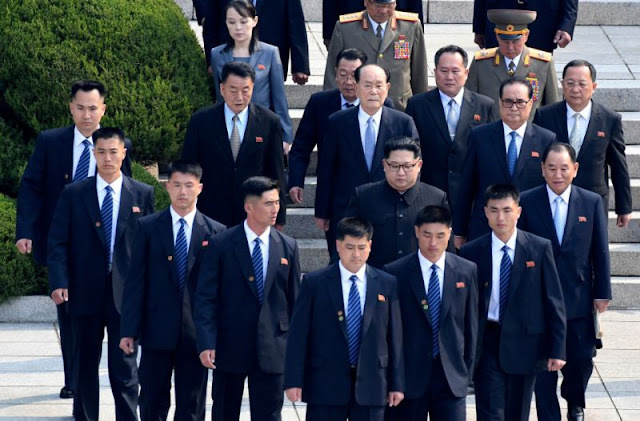 Kim is on a rare trip abroad as he leaves the all-encompassing bubble of his locked-down stronghold of Pyongyang and steps off a jet onto Singaporean soil for his planned sit-down witU.S. President Donald Trump on Tuesday, June 12, 2018. VietPress USA (June 10, 2018): North Korea's leader Kim Jong-un today on Sunday steeped out off a Jet onto Singapore soil to prepare the first time ever a historic summit with U.S. President Donald Trump on Tuesday, June 12, 2018 at Capella Hotel resort on Sentosa Island in Singapore for denuclearization. 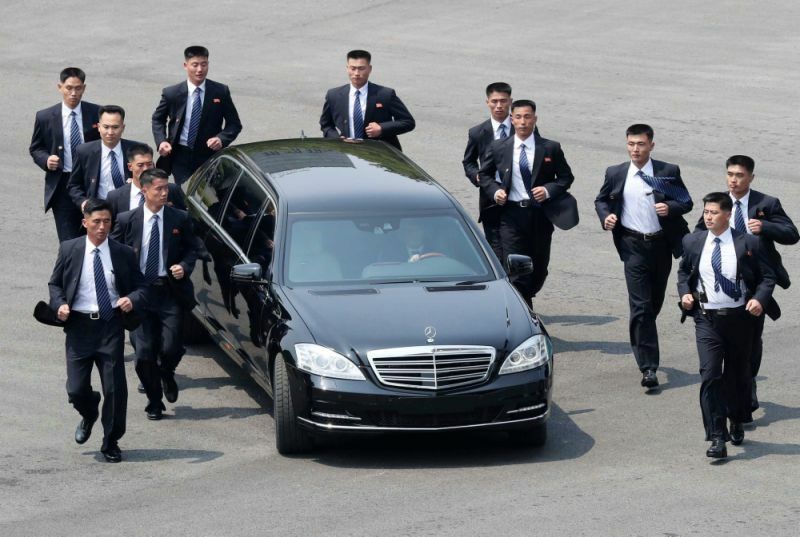 SINGAPORE (AP) — Spare a moment, as you anticipate one of the most unusual summits in modern history, to consider North Korea's leader as he left the all-encompassing bubble of his locked-down stronghold of Pyongyang on Sunday and stepped off a jet onto Singapore soil for his planned sit-down with President Donald Trump on Tuesday. One benefit of Singapore from the North Korean point of view is that there will probably not be any anti-North Korea protests during Kim's stay. "Singapore is like a police state. How can such rallies take place there? Anyone involved in rallies would be arrested," said Choi Kang, vice president of Seoul's Asan Institute for Policy Studies.